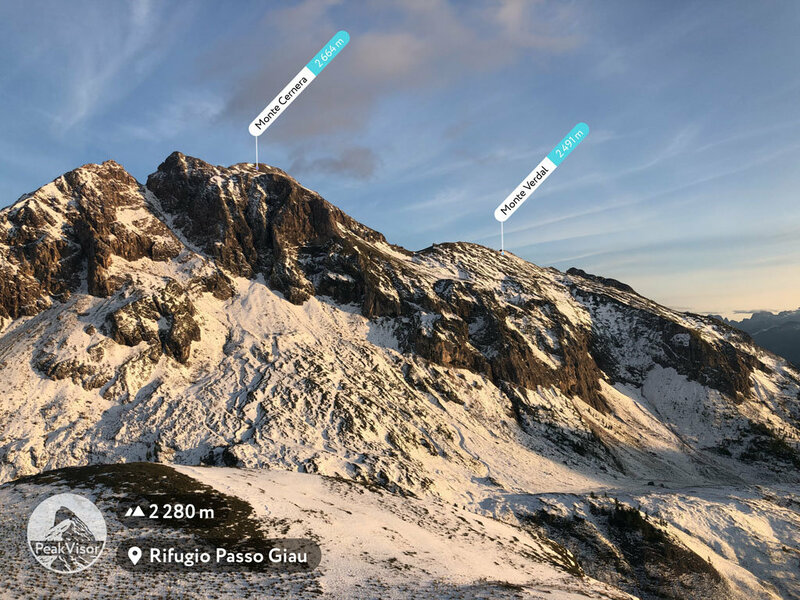 Monte Cernera is a mountain in Italy, with an elevation of 2664 metres (8740 ft) and a prominence of 305 metres (1001 ft) in the Dolomiti Ampezzane. Do you have photos of Monte Cernera or know something about it? Please let us know!